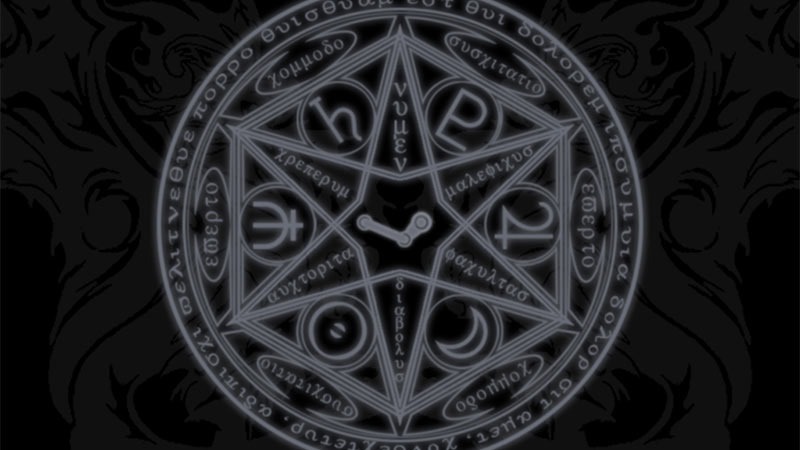 Steam’s built-in, free, in-home streaming utilises some sort of dark magic. Provided you have a compliant network, you can stream your games from your powerful desktop, to a not-so-powerful HTPC or laptop connected to your TV and have them perfectly playable on the big screen. Up until now, the service has favoured Nvidia-based solutions. But that’s changed. If you own AMD hardware, you really ought top opt-in to Steam’s beta clients – because the latest one improves in-home streaming using AMD hardware. The latest version of the client now supports VCE hardware encoding of Direct 3D Games on AMD hardware – provided you have one of the following cards and the very latest set of drivers: Radeon HD 79xx, Radeon HD 78xx, Radeon HD 77xx, R9 295x, R9 290x/290, R9 280x/280, R9 270x/270, R7 265, R7 260x/260, R7 250x. It should make a significant difference to the maximum resolution and frame rate you’ll be able to stream at. The other big change to in-home streaming is that you can now use a Linux PC as your host. With Borderlands 2 very recently ported to run natively on the OS, that’s a good thing – and the first step to removing Windows as the necessary middleware for PC gaming. You can now also remotely use Nvidia’s video-capturing Shadowplay feature – which makes for a more comfortable way of making Let’s Play videos. Nice. There’s a full feature list here. If you haven’t dabbled with in-home streaming, you really should – even if it is the evil work of demons, and you could be inviting all manner of evil in to your home. All you need to use this devil’s work is to have a powerful desktop pc and a less powerful one to receive its stream, both connected to the same network and both logged in to the same Steam account.